Modesto Calif. – Today, The Save Mart Companies celebrated the opening of its fourth Lucky California store with the completed renovation of its Pacific Grove’s Lucky grocery store, located on 200 Country Club Gate Center. Taking inspiration from the Central Coast’s food culture, Lucky California aims to bring people together around a shared love of food. 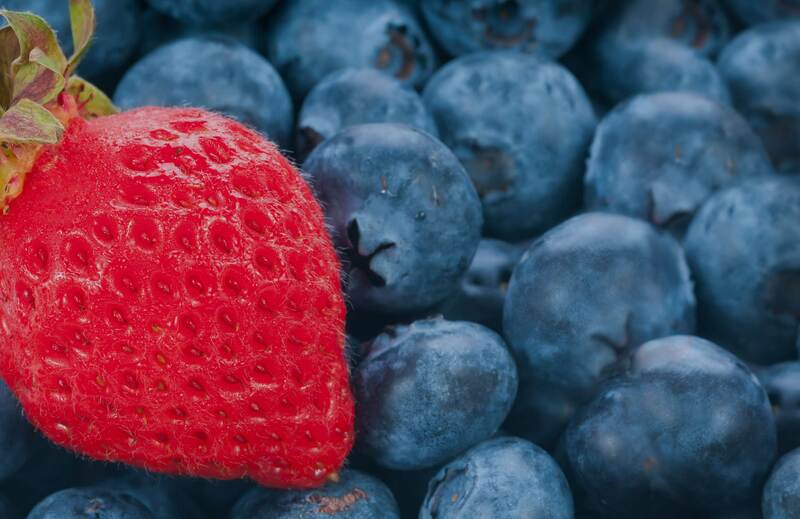 This recently renovated store offers expanded food services like a fresh salad and hot soup bar, Grab & Go meal selections, unique offerings and flavors and an expanded assortment of organic and better-for-you items. “I’m excited to offer the Pacific Grove community a new shopping experience. 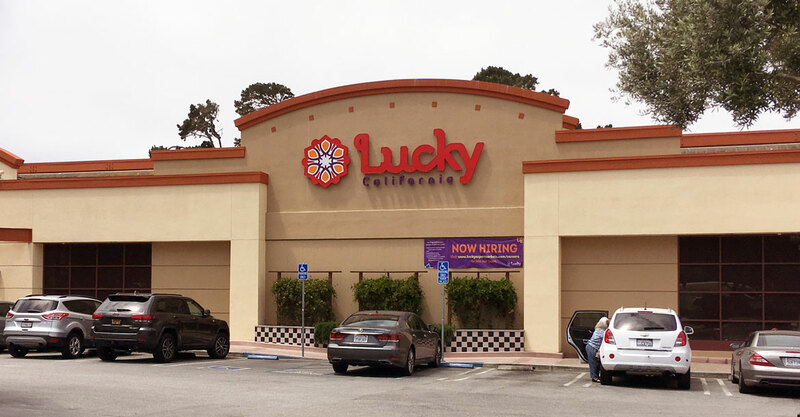 With Lucky California’s expanded food services and unique offerings, I hope we were able to exceed the community’s expectations,” expressed Mike Skaggs, Store Manager of Lucky California in Pacific Grove. To celebrate the grand opening, the Feast of Lanterns’ 2018 Royal Court performed the story of the pageant with vibrant story boards and the significance of their gemstones, elements, and animal representations during the ribbon cutting ceremony. Lucky California is a Pageant Sponsor for the 2018 Feast of Lanterns and will be the exclusive grocer sponsor for the event. For over one hundred years, the citizens of Pacific Grove have celebrated its history and culture with the Feast of Lanterns summer festival. This multi-cultural community festival depicts the historical ceremony of the Chautauqua Assembly with a lantern parade to the beach and fireworks over the Monterey Bay. Lucky California also donated $1,000 to Pacific Grove’s Animal Friends Rescue Project animal shelter and sponsored the “Lucky Dogs and Cats Adoption Day” to celebrate the grand opening. Shoppers had the opportunity to meet the wonderful dogs and cats from the Animal Friends Rescue Project website. Volunteers were on site to answer any questions and facilitated adoptions. Animal Friends Rescue Project is a nonprofit animal shelter who is dedicated to finding good, forever homes for abandoned, stray, and abused companion animals and to ending the pet overpopulation crisis through focused spay/neuter programs. For more information, please visit www.animalfriendsrescue.org. With 70 store locations, Lucky Supermarkets is a name residents of the greater Bay Area have known for decades. 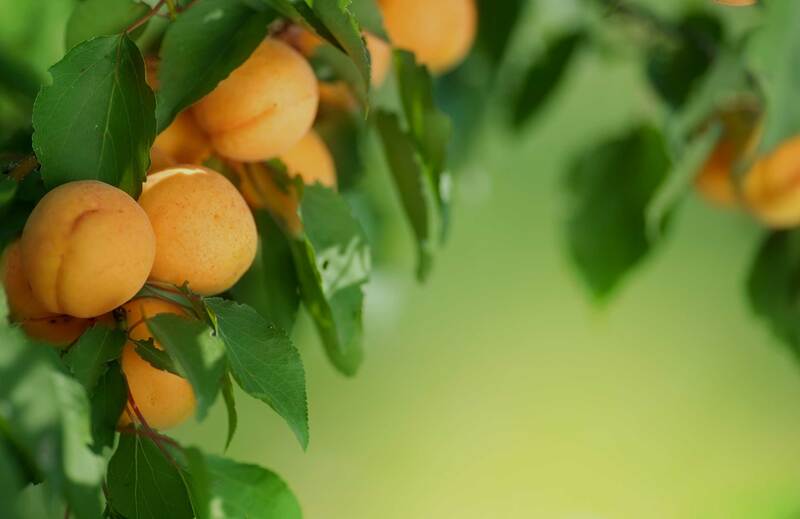 Lucky California transforms the grocery shopping experience by embracing California’s spirit, identity, and flavors.